Shoe brand Clarks have weathered a lot of social and economic change since their beginnings in Street Somerset, circa 1825. Set up by Quaker brothers James and Cyrus Clark their original success derived from the hand-made ‘Brown Petersburg’ – a sheepskin leather slipper that sold 1000 pairs a week at its peak. With a recession in the 1860’s and near failure of the business, it wasn’t until 1883 that Clarks really took off. 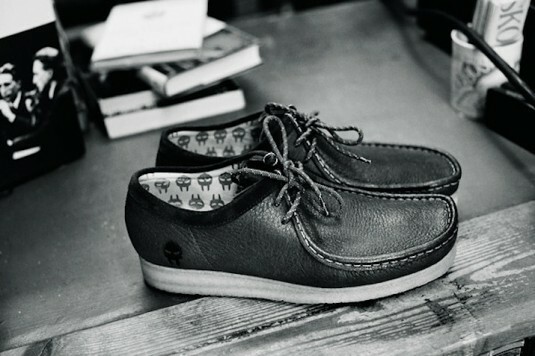 Under the new stewardship of William Clark (James’s son), mass production was introduced through Singer sewing machines and the launch of the Hygienic range – the first shoe to fit the shape of the foot. This little innovation is probably why Clarks became every mum’s first port of call for new school shoes. 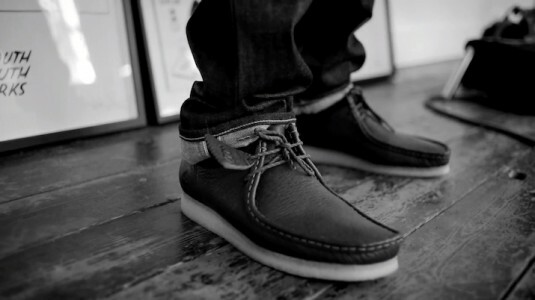 Roll on to 2014 and Clarks have embraced their heritage status, cashing in on the cultural cache they’ve managed to accrue through associations with artists from the Jamaican Reggae scene in the 1970’s. Launched last year, the Original Pioneers campaign featured design collaborations with a range of creative folks, such as textile designers Patternity, art director Anne Lomax and beatboxer Nathan Flutebox Lee. 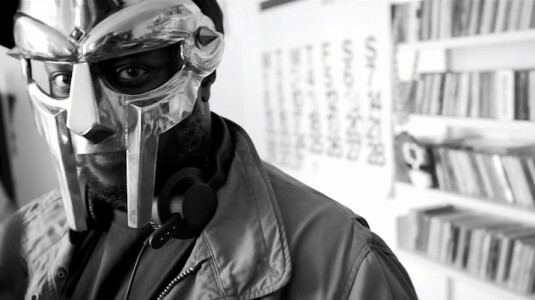 The forthcoming 2014 spring collection features the enigmatic Doom and his subtle re-working of the Hip-Hop classic the Wallabee. A world away from Clarks’ 19th century roots in Somerset but a solid reflection of a brand ensuring their cultural relevancy stays intact – like the craftsmanship of their shoe.